Huncote is a village in south-west Leicestershire, about seven miles from Leicester. There are no records of early nonconformity in Huncote, although any dissenters within the village may have been enumerated within the record for Narborough at the 1676 census, where four nonconformists were noted. The village is not specifically mentioned in the early 18th century visitations conducted by Bishop Wake. The earliest evidence of dissent is of a meeting place established at the home of a dissenter in 1723, followed by another in 1735, which was established at the home of the same person, Richard Greene. In both cases, there is no record of the denomination. 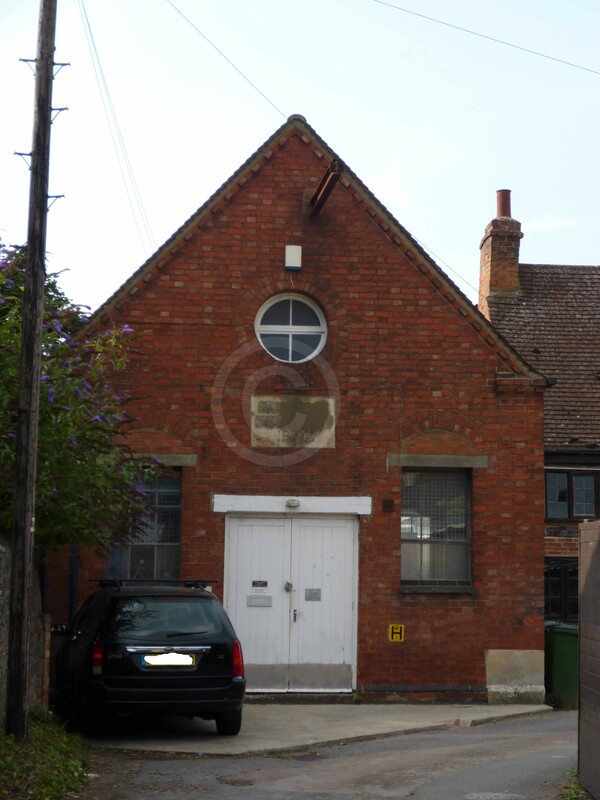 Another meeting house was licensed in 1779, again with no denomination recorded. Baptists were recorded in the mid-18th and early-19th centuries. The 19th century also saw congregations of Independents and Primitive Methodists established. A Baptist meeting place was licensed in 1753. This congregation may have faded away, but Baptists preached in the village again from 1819, and were said to have made many converts. 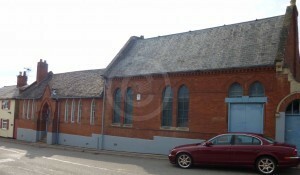 None were recorded in the 1851 census of religious worship, but a Baptist chapel was built in 1876, with 200 sittings. An Independent chapel was erected in 1834. The 1851 Religious Census recorded that it had 100 sittings, with 70 of them free. On census day, a congregation of 70 was recorded for the only service of the day, held in the evening. A Sunday School, a class of 82 was recorded for one session, held in the morning. For both congregation and Sunday School, average figures were not given. Directories later in the century confirm only their continued presence in the village. A chapel for Primitive Methodists was erected in 1874. 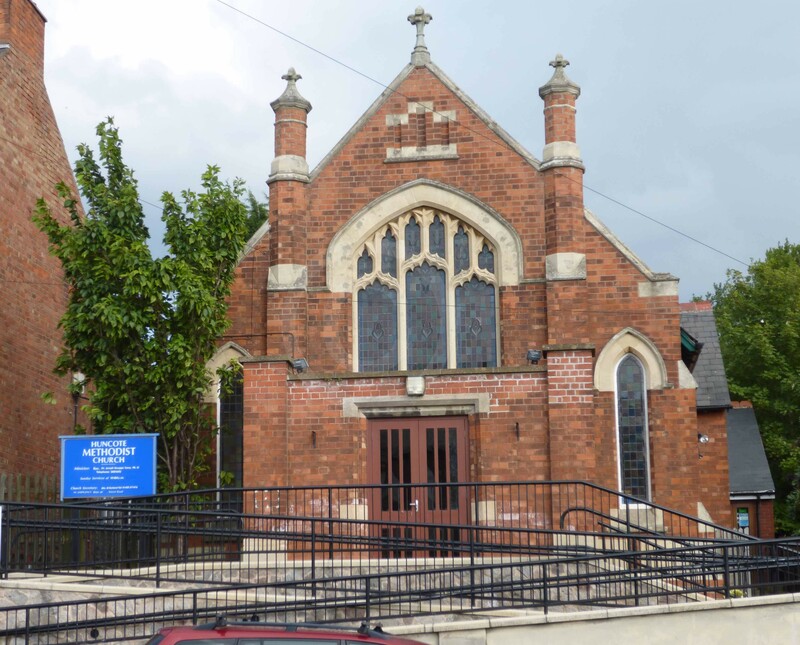 A new chapel was erected in 1907 at a cost of £1,050, and contained 220 sittings. Leicestershire and Rutland County Record Office (ROLLR), list of religious meeting places, Huncote, QS 44/1/1, rots. 2 & 3. Ibid., QS 44/2/14 & 90. 1851 Religious Census of England and Wales, entry for Huncote, Independents, HO 129/411/34. Kelly’s Dir. (1908) p. 105.